Our Ambitious project to capture the UK's public sculpture - indoors and out! 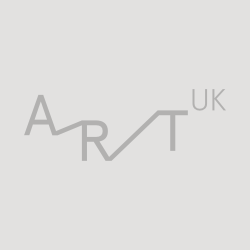 How can you use images on Art UK? Work with us - We're lovely!